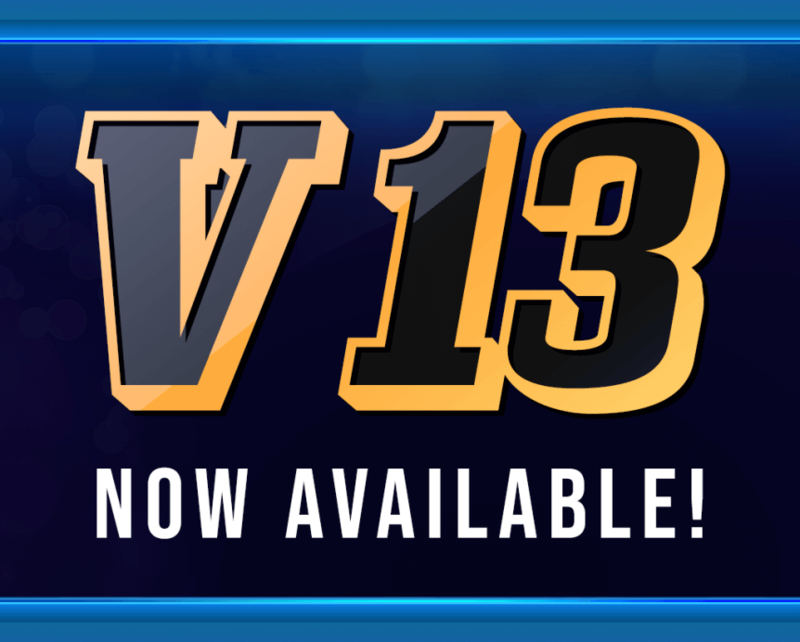 We know how excited you are to hear that Version 13 is here! 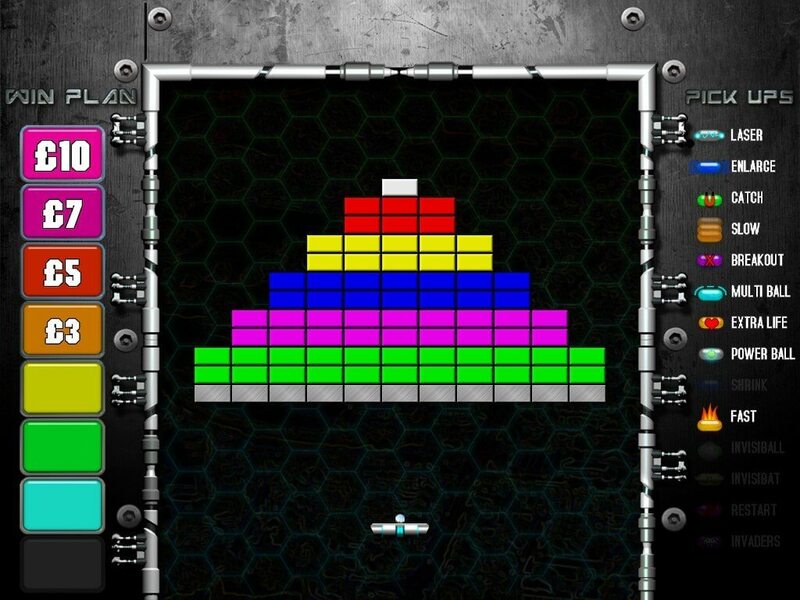 It can be downloaded from our software downloads page. 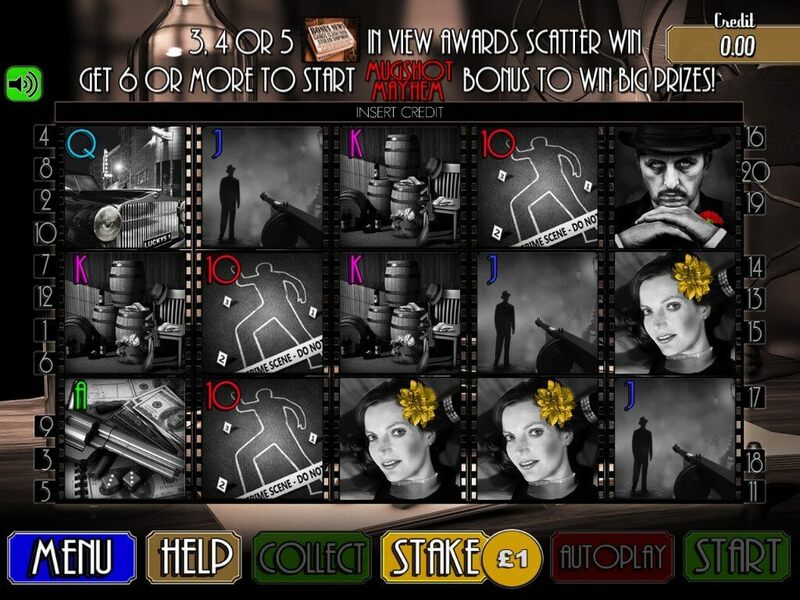 It’s Chicago, it’s the era of prohibition and Lucky has been busy building his Bootlegging empire. He now needs your help to find the rat that stole his liquor! 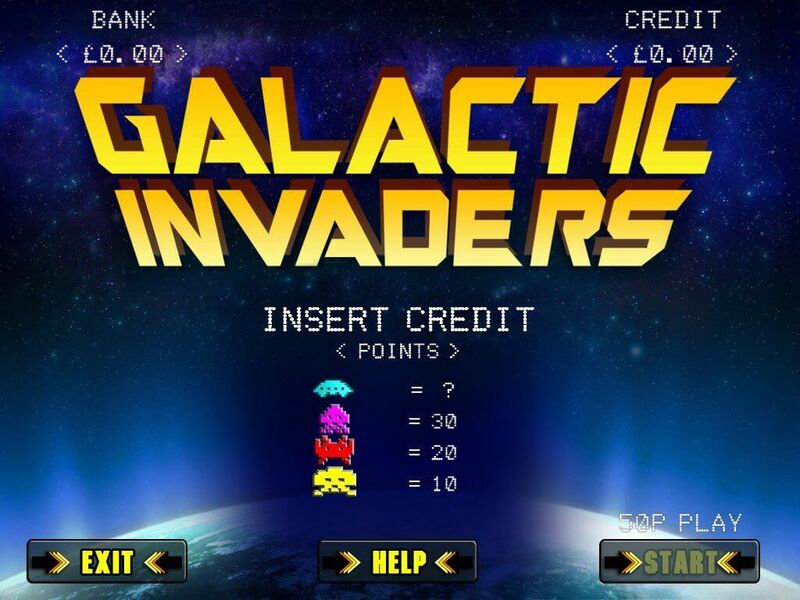 A game based on the classic arcade game Space Invaders a gigantic hit arcade game from the 80s. It has popular appeal which has truly stood the test of time.